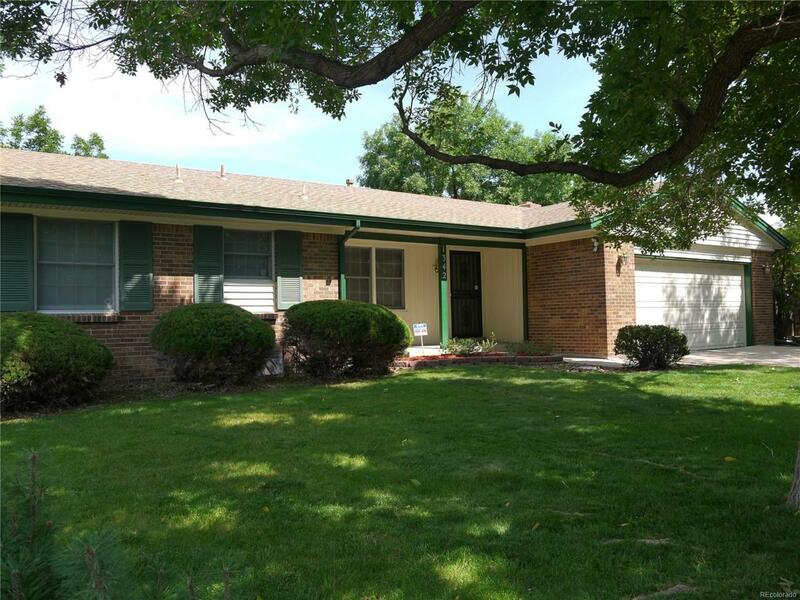 Fantastic ranch style home move in ready! with updated vinyl siding newer double pane windows, newer garage door, and garage opener, sprinklers system in front and backyard. Landscaped, back yard with Beautiful rose garden and strawberry patch. Kitchen over looks back yard and opens ups t the family room with build in shelving flanking the wood burning fireplace, Formal dining room just off the front living room. Full bathroom across the hall from the 2nd and 3rd bedroom. Master bedroom with large walk-in closet and a 3/4 bathroom. Laundry located in the 1008 Sq Ft unfinished basement with a rough in to add a basement bathroom. Florida light real station within walking distance, close to shopping and restaurants. the only thing missing is your personal touch!